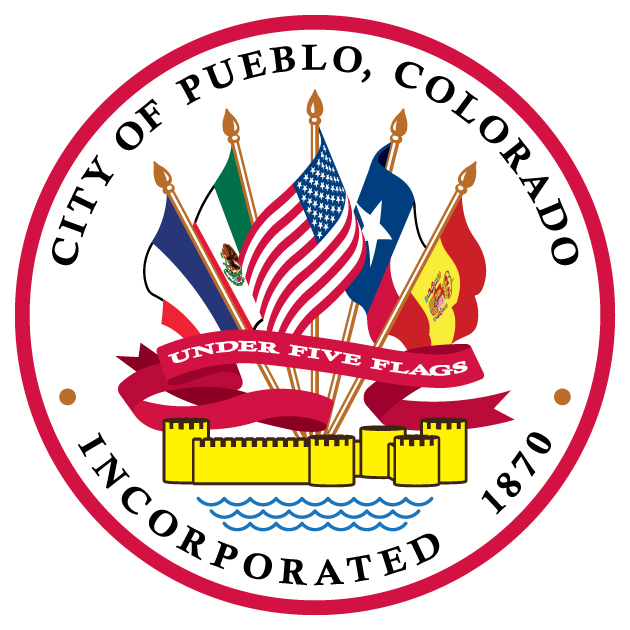 A MEETING OF THE EXECUTIVE COMMITTEE OF THE PUEBLO CITY COUNCIL WILL BE HELD ON JANUARY 22, 2019 COMMENCING AT 5:30 P.M. IN THE CITY COUNCIL CHAMBERS, THIRD FLOOR, CITY HALL, ONE CITY HALL PLACE, PUEBLO, COLORADO 81003. Executive Committee meetings are special meetings of the City Council and are informal Council meetings for the purpose of receiving information and discussion among Council Members; no official action is taken at such meetings. The public is invited to attend, but public comment is generally not received unless otherwise noted. Individuals requiring special accommodation are requested to please notify the ADA Coordinator of their needs at (719) 553-2295 by noon on the Friday preceding the meeting.